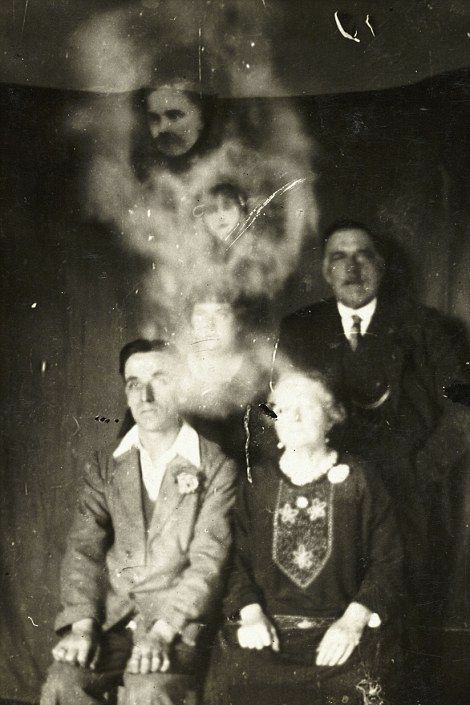 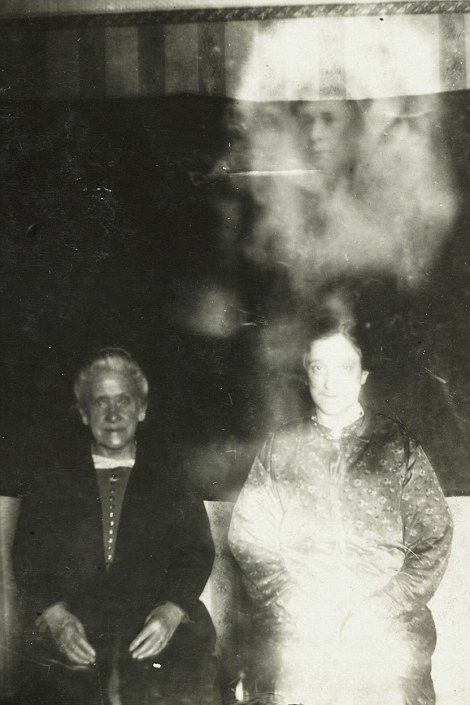 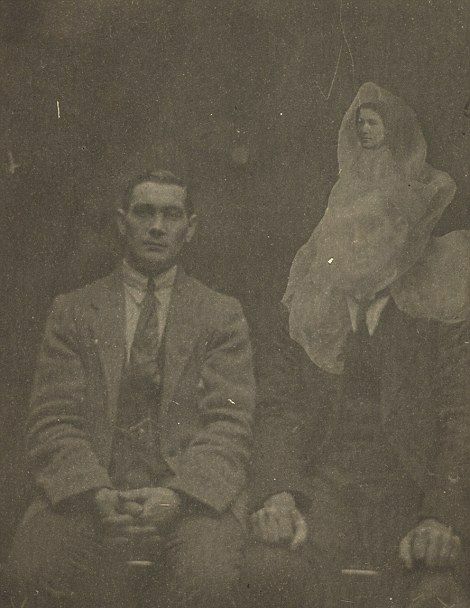 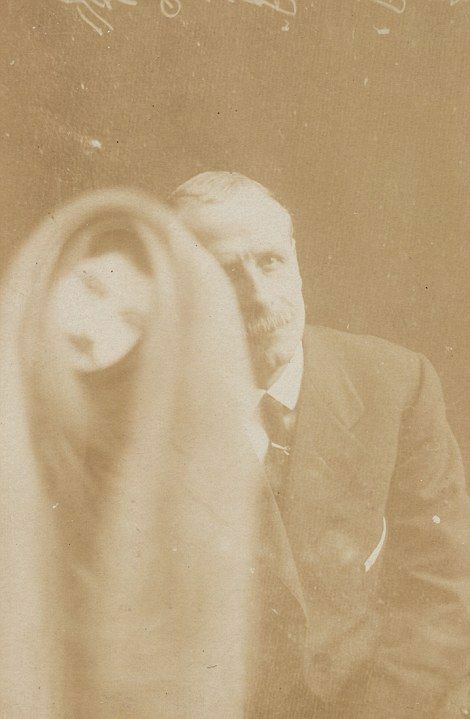 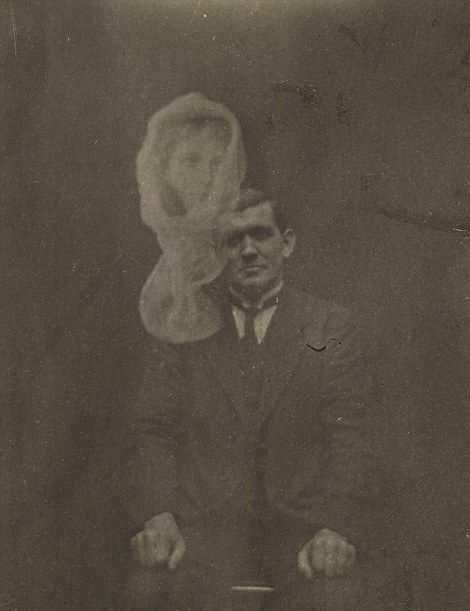 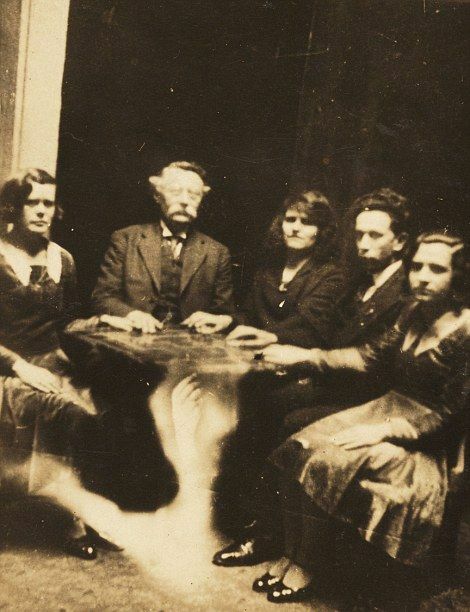 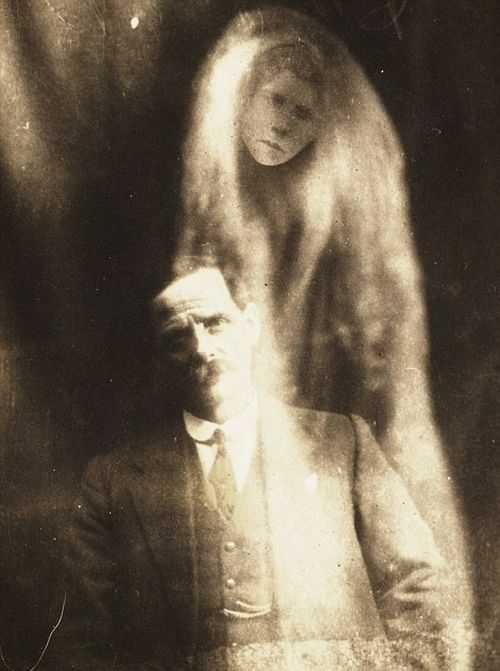 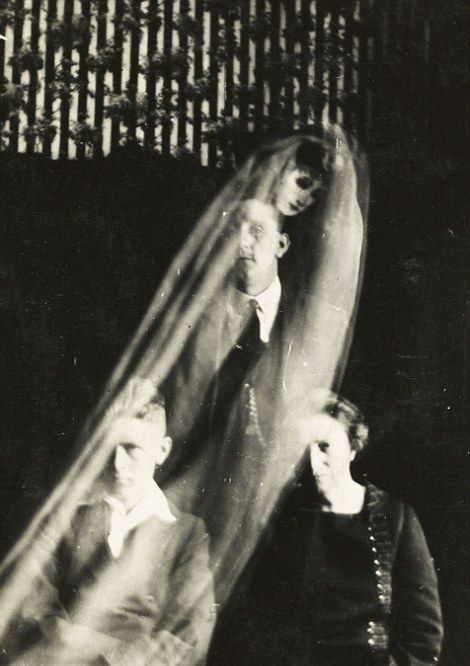 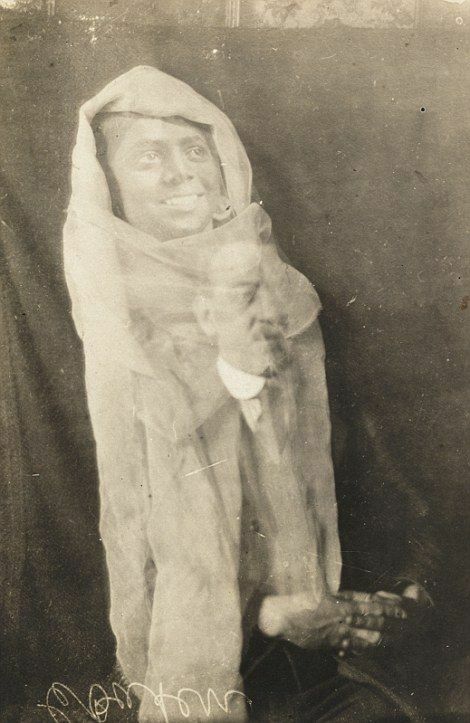 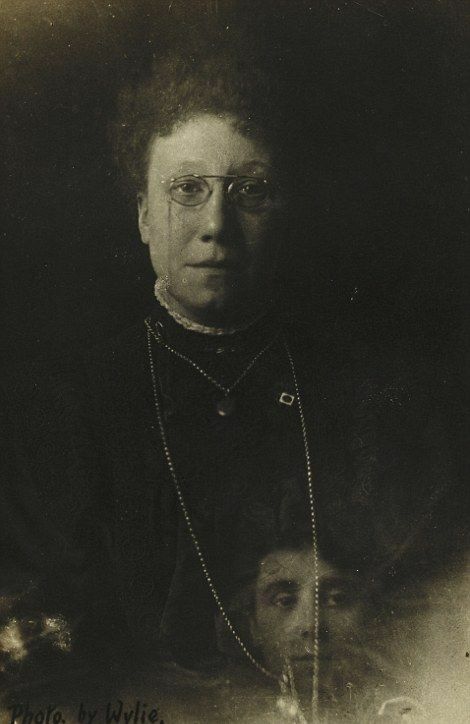 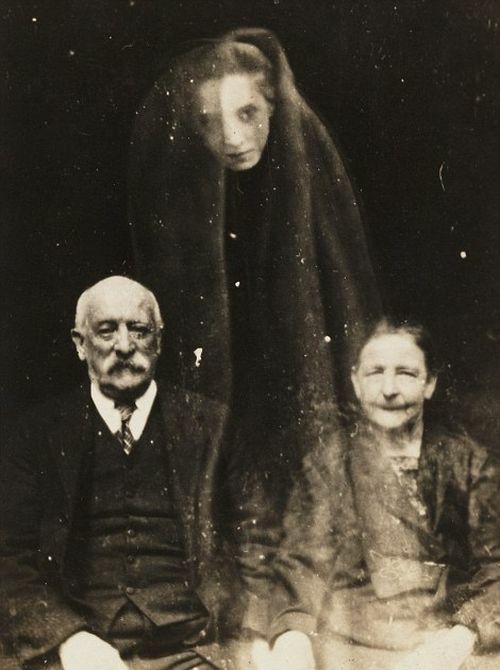 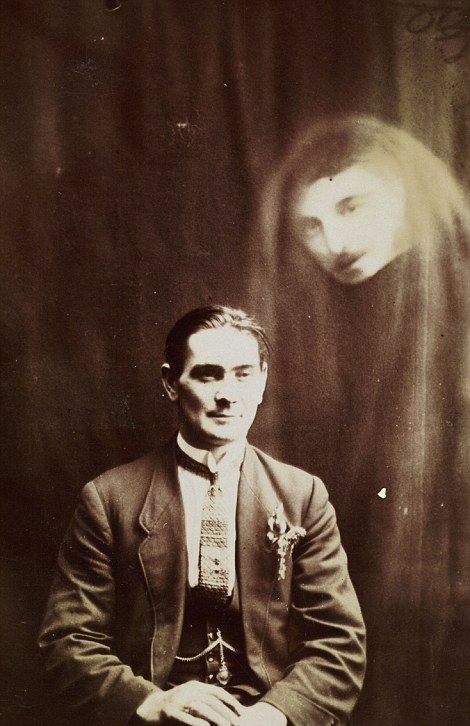 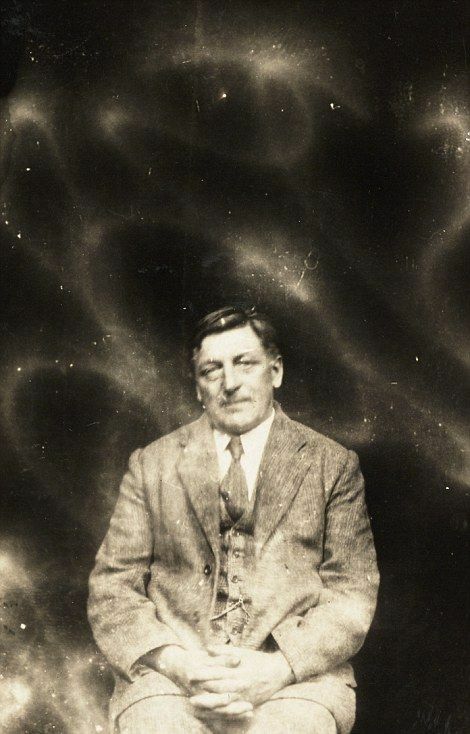 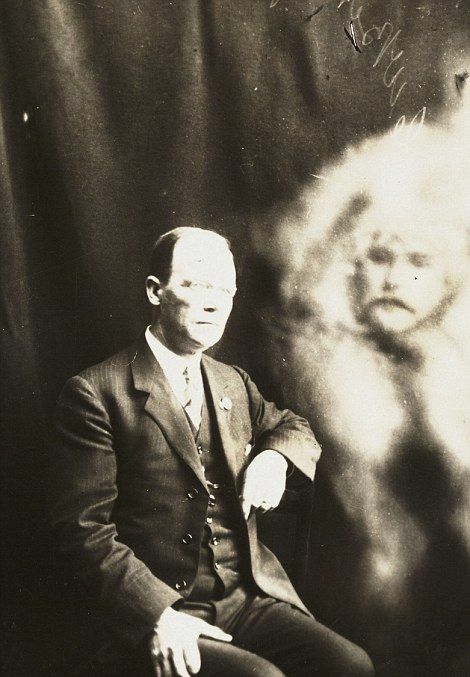 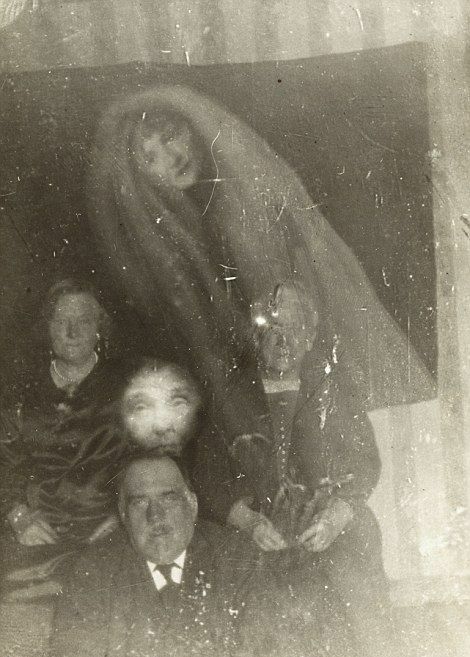 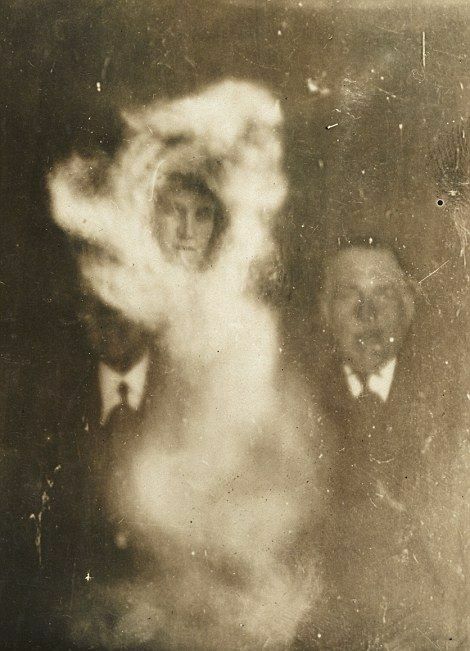 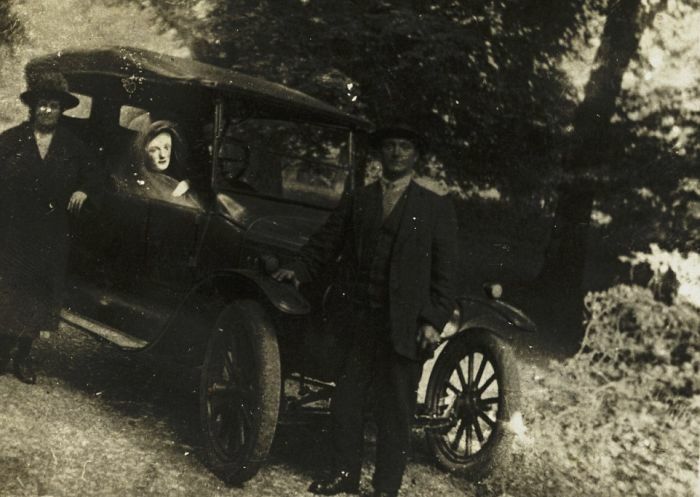 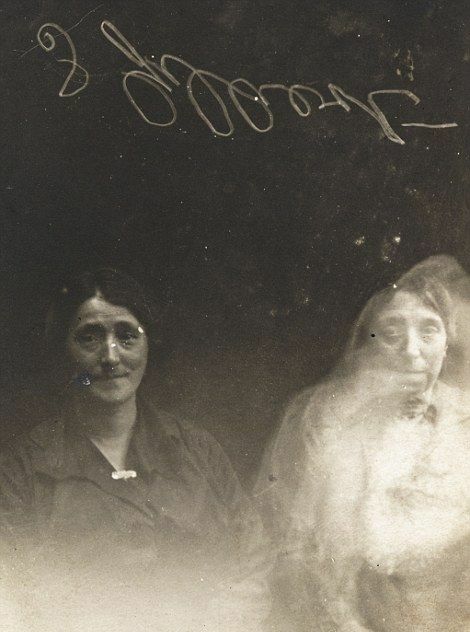 Back in the 1920s these photos of ghosts captivated the world, but the photos were not what they appeared to be. 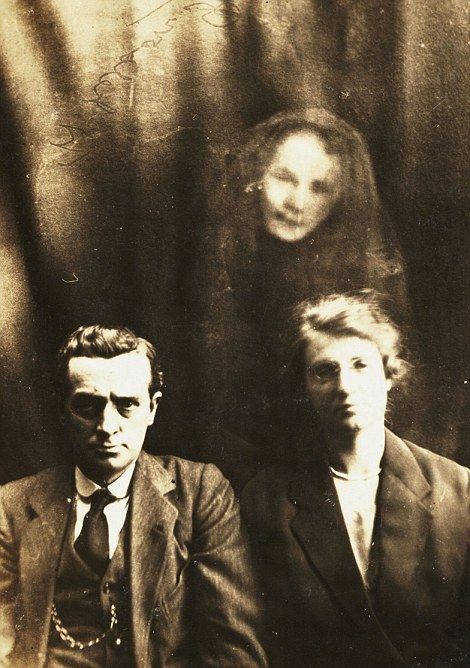 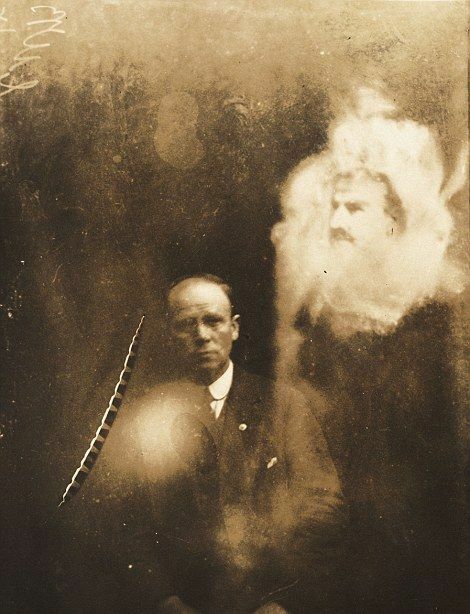 British photographer William Hope took these photos, and it was later revealed that he used double exposure to get the ghostly effect. 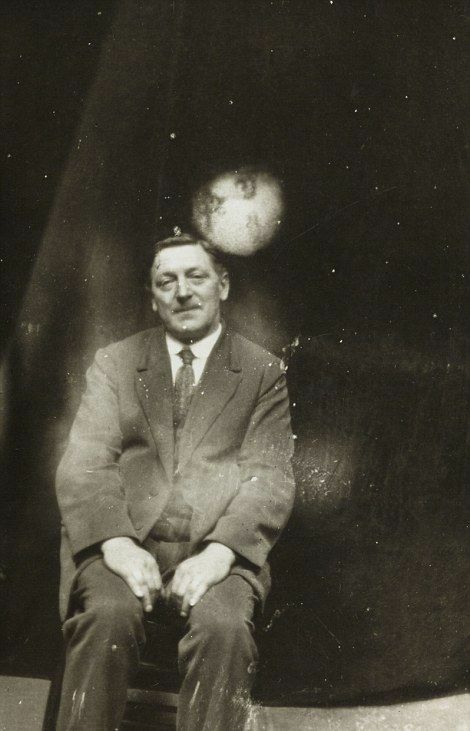 More like the first experiments in double exposures, or pictures through partially reflective glass. 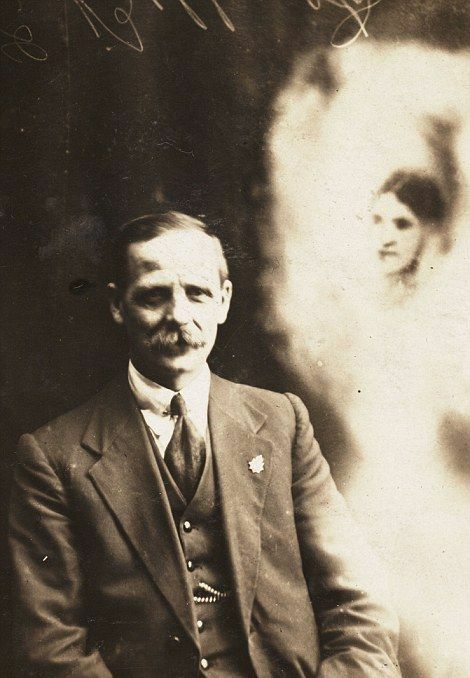 No such things as ghosts.